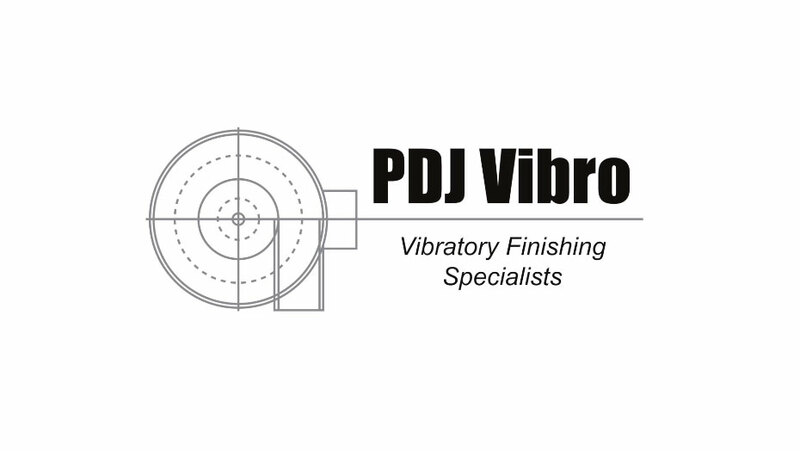 In this 3-minute video, we'll show you how to solve the most common vibratory finishing issues. Our experts will demonstrate simple, quick maintenance that will help to avoid damage to parts, eliminate corrosion and ensure a consistent finish. Need some help? Let us get you to the right person, first time.